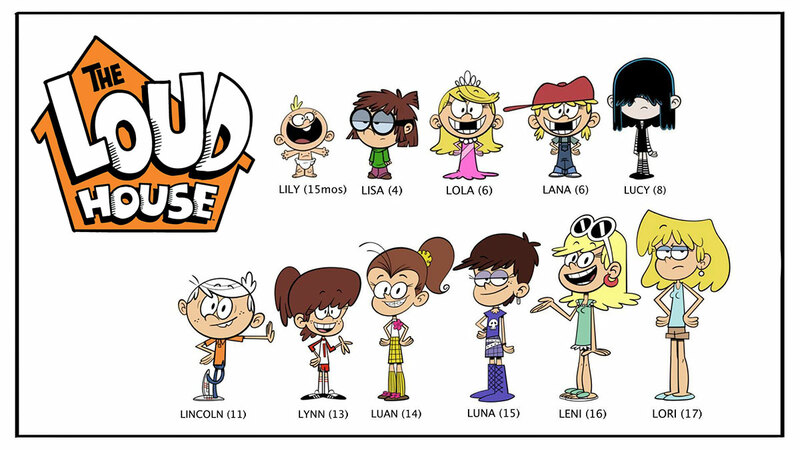 Inspired by creator Chris Savino’s life growing up in a family of 10 kids, The Loud House follows 11-year-old Lincoln, the only boy in a family with 10 sisters who each have unique personalities: Lori, Leni, Luna, Luan, Lynn, Lucy, Lola, Lana, Lisa, and Lily. With his best bud Clyde, Lincoln always comes up with a plan to stay one step ahead of the chaos, but whether or not it works is where the adventures begin. In the sneak peek episode “Left in the Dark,” Lincoln wants to watch the finale of his favourite show, but in order to do that, he must beat each sister to the couch first. Then, in the premiere episode “Heavy Meddle,” Lincoln is tired of his sisters meddling in his business until he’s being picked on at school. The Loud House is based on an animated short of the same name from Nickelodeon’s annual Animated Shorts Program. It is the first series to be greenlit out of the global programme which is designed to mine and cultivate a new generation of creative talent. 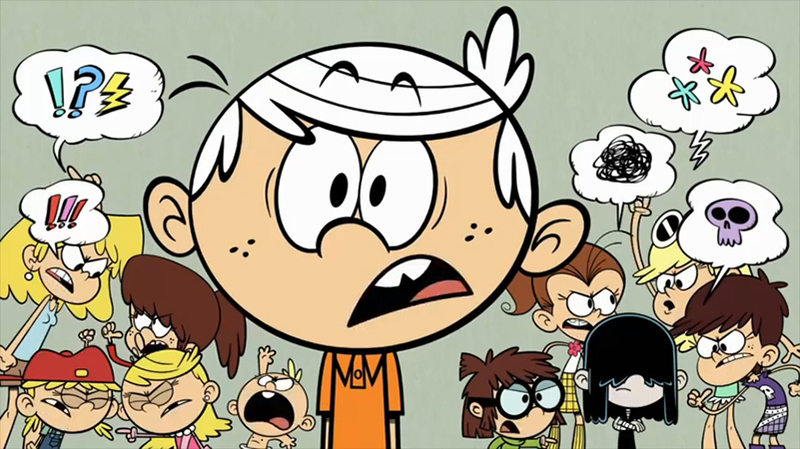 Created and executive produced by Chris Savino (Rocko’s Modern Life, The Powerpuff Girls), The Loud House voice cast includes: Grant Palmer as Lincoln Loud; Caleel Harris as Clyde McBride; Catherine Taber as Lori; Liliana Mumy as Leni; Nika Futterman as Luna; Cristina Pucelli as Luan; Jessica DiCicco as Lynn and Lucy; Grey Griffin as Lola, Lana and Lily; and Lara Jill Miller as Lisa. To know more, you can head over to The Loud House page on Nick-Asia.com to learn more about the show and its characters, and get a first look at the series. Enjoy digital exclusives of The Loud House on the website, and witness some crazy antics in the new game “Welcome to The Loud House” where you can place Lincoln in different environments with any four of his sisters to manipulate a fun mix of hilarious and unexpected results. 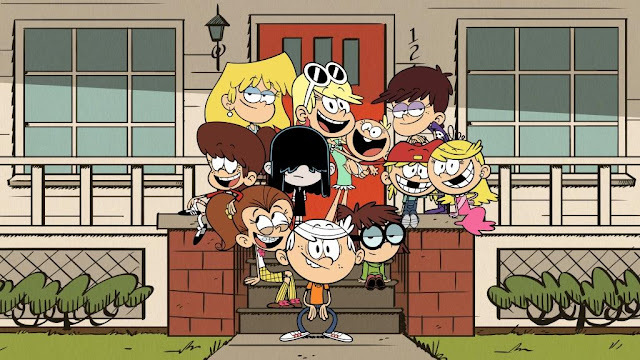 The Loud House is produced by Nickelodeon Animation Studios in Burbank, California.